As conflict resolution becomes increasingly important to urban and rural peoples around the globe, the value of this classic anthology of studies of process, structure, comparison, and perception of the law is acclaimed by policy makers as well as anthropologists throughout the world. The case studies include evidence from Africa, Europe, the Americas, and Oceania, and they reflect the important shift from a concern with what law is to what law does. 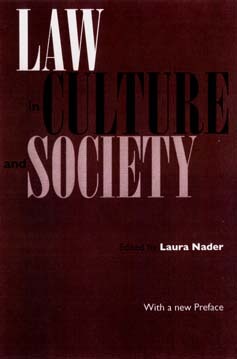 Laura Nader is Professor of Anthropology at the University of California, Berkeley. Her books include No Access to Law: Alternatives in the American Justice System, Harmony Ideology: Justice and Control in a Zapotec Mountain Village, and Naked Science.